Increase your ability to make decisions about your health. Health literacy is defined as "the degree to which an individual has the capacity to obtain, communicate, process, and understand basic health information and services to make appropriate health decisions." What can I do if I have trouble with my own literacy? If you're having trouble, you're not alone. As of the release of the info-graphic you see here, an estimated 66% of Cleveland adults are functionally illiterate, meaning they may have trouble understanding bus schedules, utility bills, or doctor's instructions. If you're looking for help, Seeds of Literacy provides "personalized education that empowers adults to succeed in their communities." Click here to view the full adult literacy info-graphic created by Seeds of Literacy. Where can I learn more about health literacy? On this page you can learn more about health literacy, why we have a problem with health literacy in this country, and what can be done to help people improve their health literacy. See how we can improve health literacy with education and tools. This guide was created by Healthy Cleveland to help you learn more about the importance of health insurance and to help you find the insurance that is best for your family. It also contains helpful information to guide you through the process of using insurance, paying for insurance, and understanding the changes that were made with the Affordable Care Act. 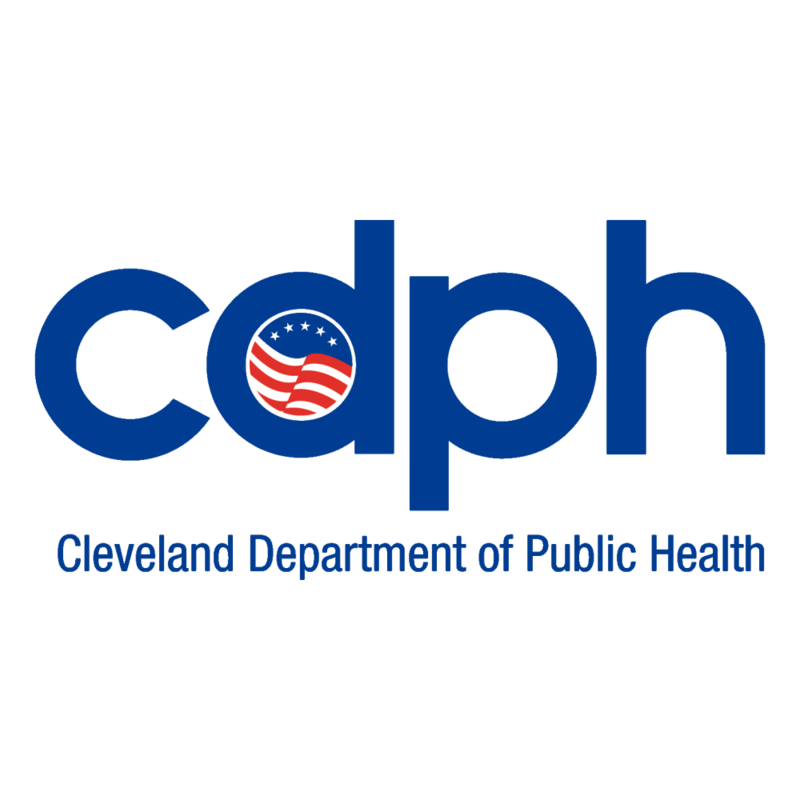 Click here to view Healthy Cleveland's health insurance guide. This fun video by the Kaiser Family Foundation helps break down the important (yet complicated) topic of health insurance, explaining concepts such as premiums, deductibles, and provider networks. It also explains how people pay for insurance and get medical care and prescription drugs with different types of health insurance. This resource helps people who have recently obtained health insurance understand their health insurance benefits. So if you've found coverage, now it's time to make sure you understand your options for care.